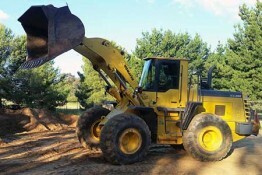 Hume Hire is a family owned business based in Albury, NSW. We have a wide range of earthmoving equipment available for hire including excavators, bobcats, mini diggers, loaders, tip trucks transport equipment, temporary fencing and a wide range of tools. 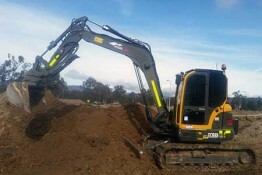 Hume Hire is the leading earthworks equipment hire specialist in Albury. 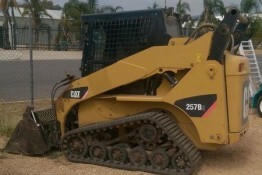 We have earthmoving equipment & tools to suit any size job – big or small. 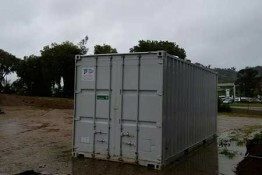 Hume Hire is proud to offer affordable trailer hire to Albury & surrounding areas of NSW & Victoria. 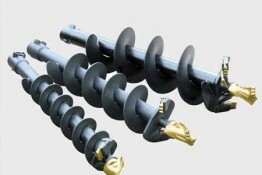 Choose from a tipper trailer or a plant trailer. Choose from our 2.2TT excavator, 5.5T excavator, 8.8T excavator, 19T front end loader, 20T excavator as well as a selection of mini excavators. 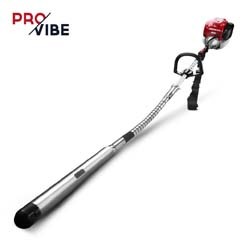 We stock a wide range of tools for hire including pressure washers, demolition saws, portable generators, laser levels & concrete vibrators. When you hire any of our transport equipment, we guarantee you will receive a reliable, well-maintained vehicle. Tippers, tankers & more. Our fencing hire service includes delivery and set up. We will also take it down when we pick it up! Lightweight panels measuring 3.5 x 2.1 metres. 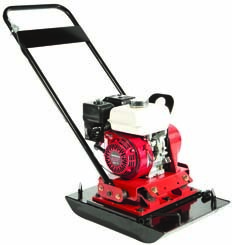 At Hume Hire, we pride ourselves on quality equipment, flexible service and competitive rates. Whether you need earthmoving equipment, transport equipment, trailer hire, temporary fencing or tool hire, we can help. Customer satisfaction is at the core of our business so we do everything we can to make the hiring process as smooth as possible. 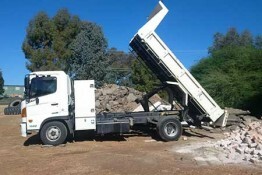 Hume Hire is based in Albury NSW and services the immediate area, as well as providing long-term rental to surrounding areas of Victoria and NSW. Contact Hume Hire today to find out more about our equipment or ask for a quote. 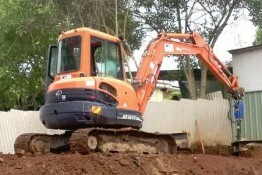 Whether you are an earthmoving contractor or an individual tradesman, we are happy to help with our flexible, easy going service. 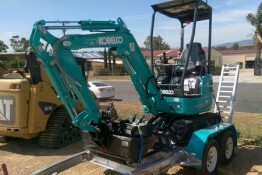 Why Choose Hume Hire in Albury? 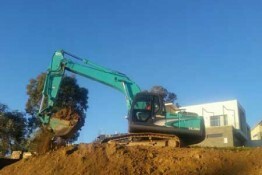 • We hire our equipment out to clients in most areas of NSW and Victoria. • Choose from wet hire (with operator) or dry hire (no operator). • Get your machine or equipment delivered to your door. 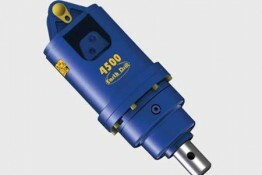 • Our equipment is modern and regularly serviced. 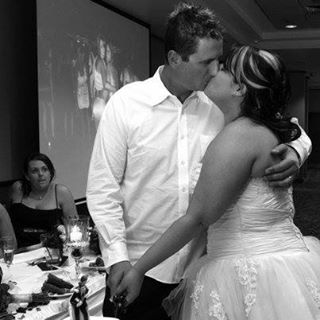 • Hume Hire doesn’t charge any registration fees. • Huge range of earthmoving equipment, attachments and tools to choose from. • Friendly, flexible service where the customer always comes first. • Competitive rates and obligation free quotes available on request.